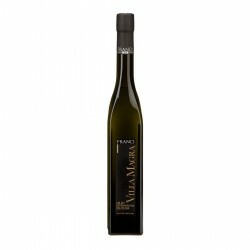 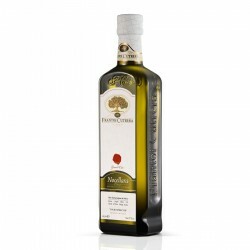 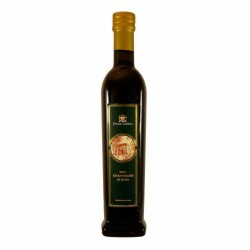 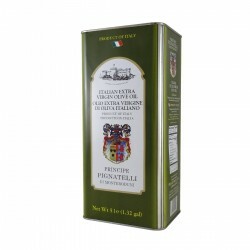 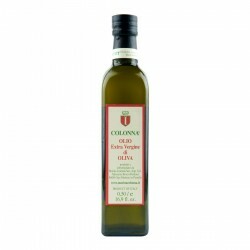 The Extra virgin olive oil monovarietale Casaliva Agraria Riva del Garda is produced only with olives of the variety Casaliva, harvested early to increase the content of polyphenols. Among the polyphenols was isolated a molecule called oleocantale with analgesic that acts as a natural anti-inflammatory like ibuprofen. 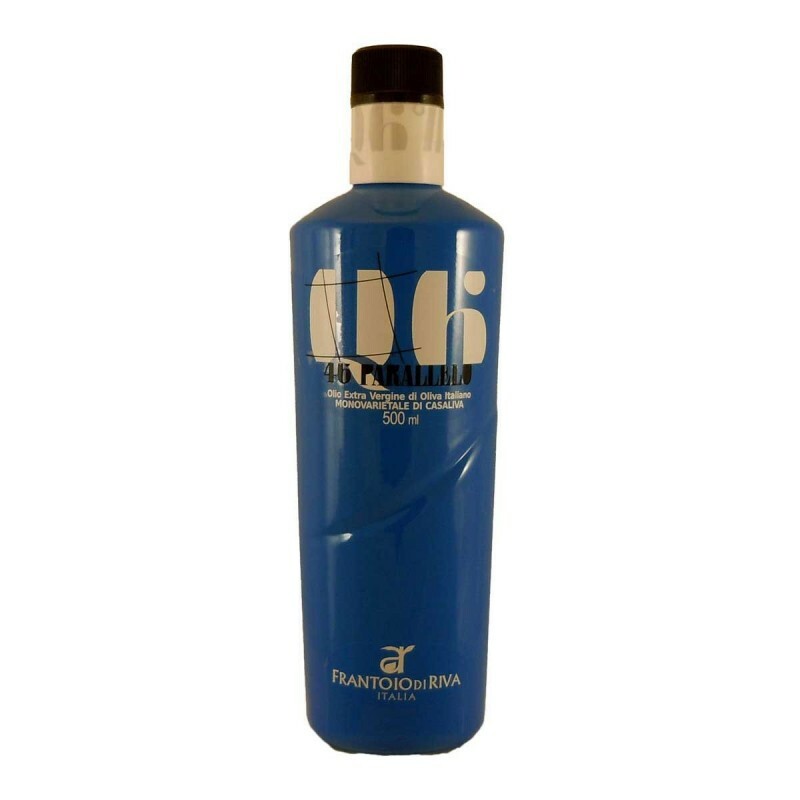 The use of this oil is then recommended to all, but especially for those who make intensive sports activity. 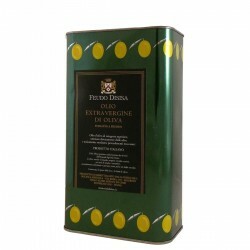 medium fruity type of green with a distinct feeling herbaceous attributable to green almond and artichoke. 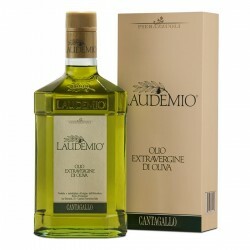 begins harmonious and delicately bitter, then emerges a structure that accompanies the spicy firmer found perceptions aromatic and finally closes with a nice mineral note. 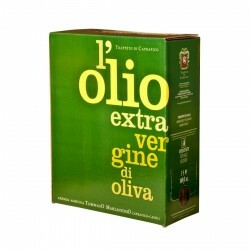 in the right doses will not cover the flavor of food but enhances them. 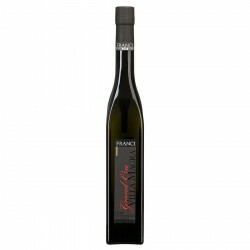 Try it salted meat or cut and carpaccio of beef.